Go deep to release tension. Postures are practised close to the mat and held for longer in order to open the joints and get deep into the body's connective tissues. A more meditative form of yoga with a strong emphasis on breath awareness and the link between mind and body. 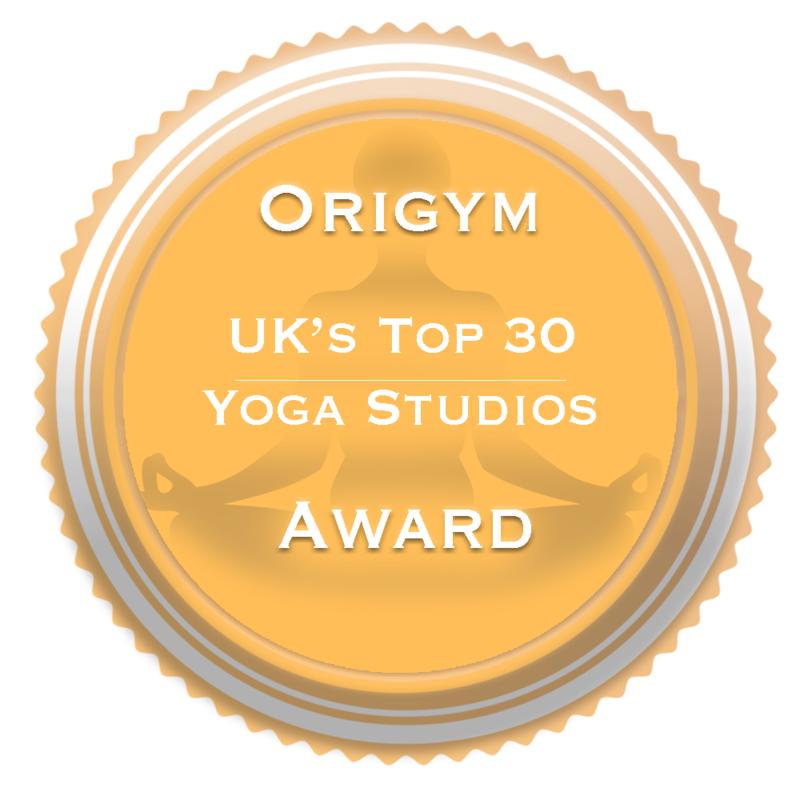 The perfect complement to more dynamic 'yang' classes such as rocket, vinyasa flow or ashtanga.